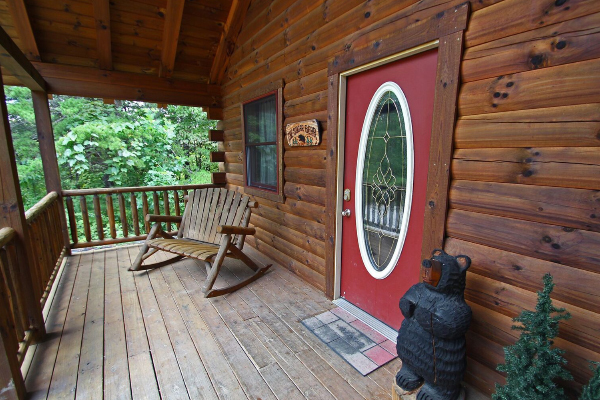 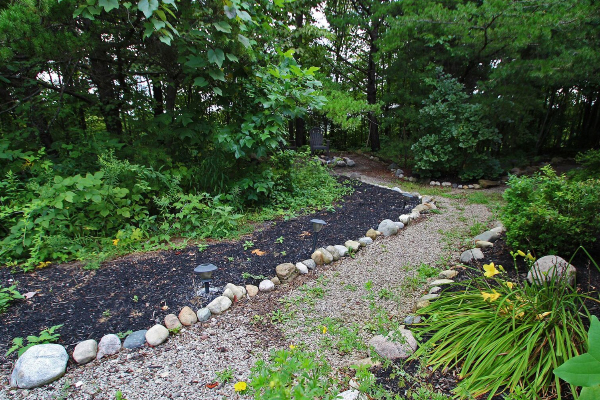 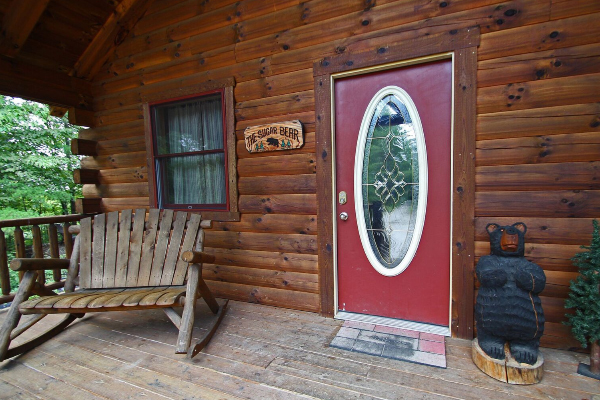 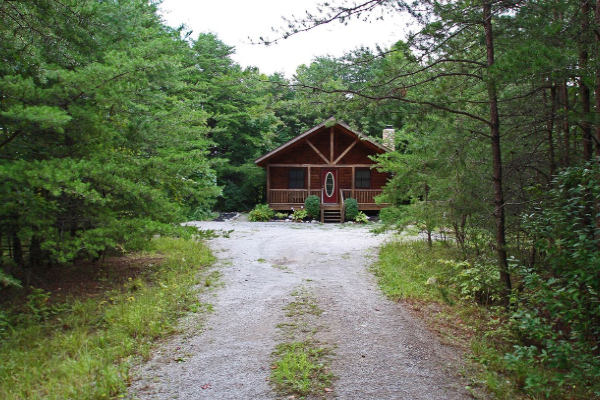 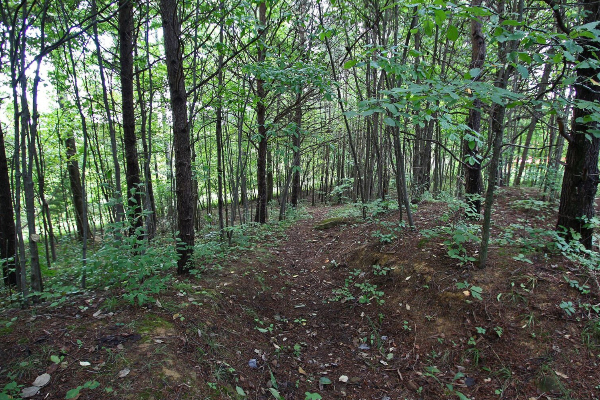 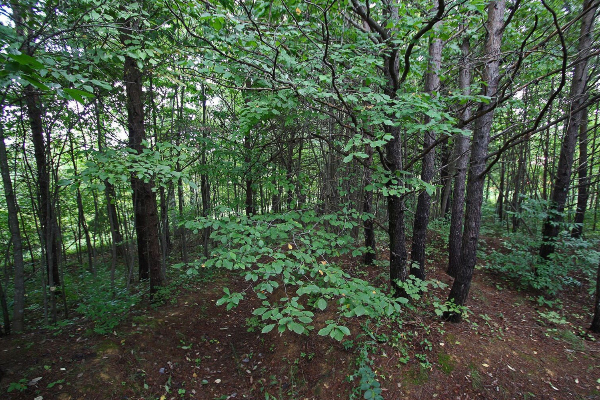 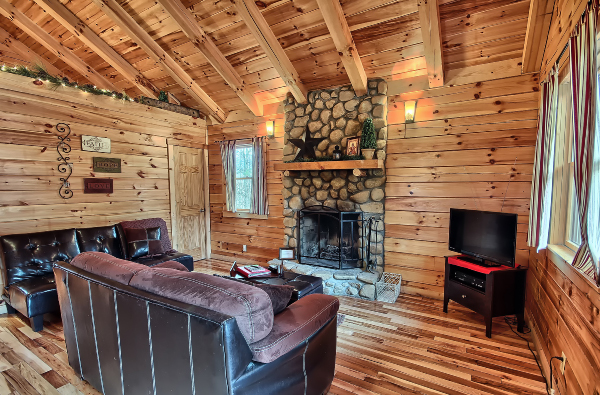 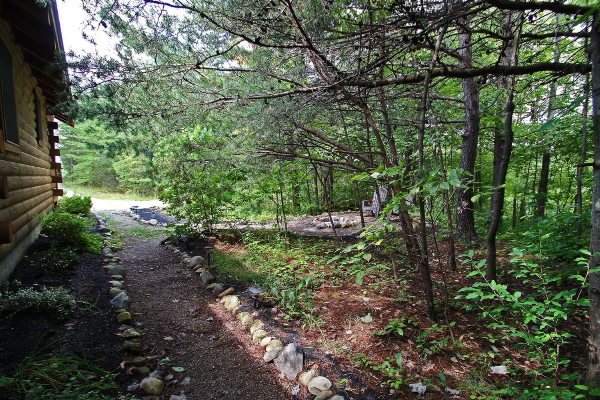 A beautiful, secluded log cabin located on over 15 acres. 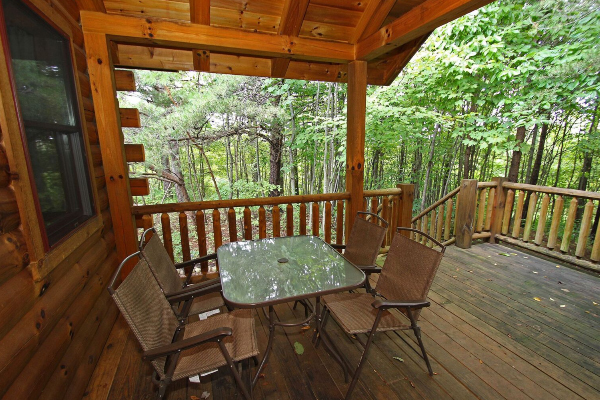 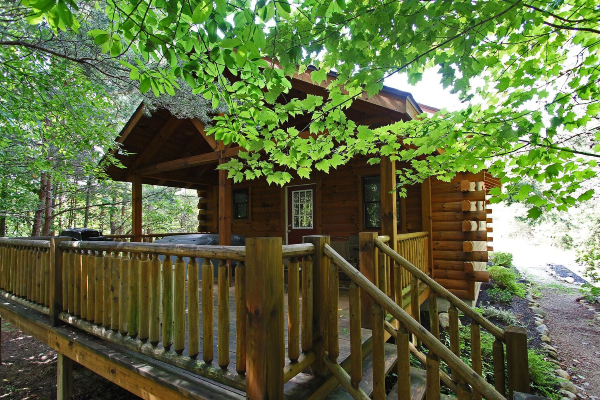 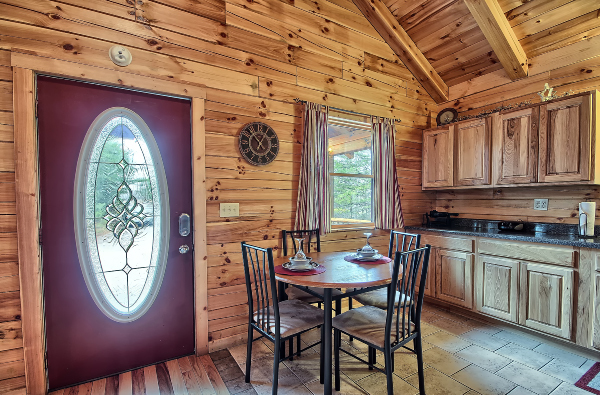 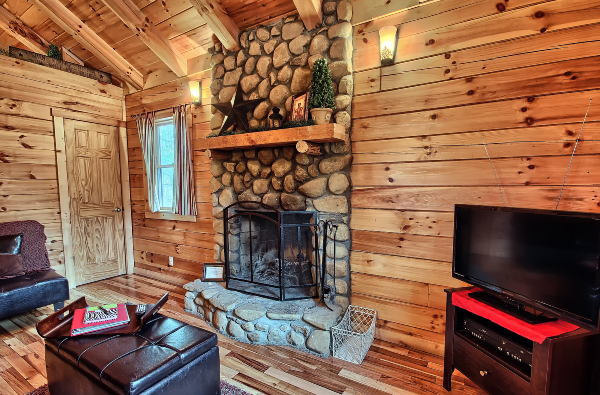 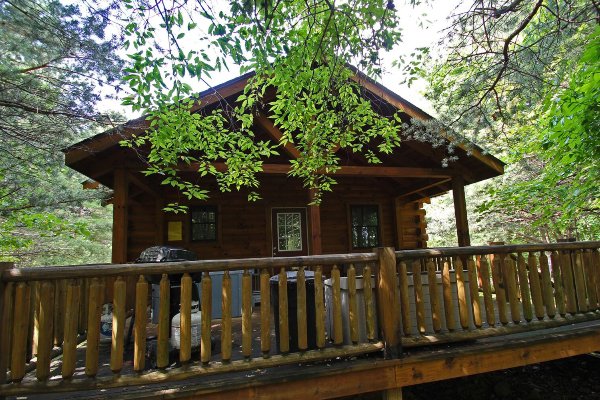 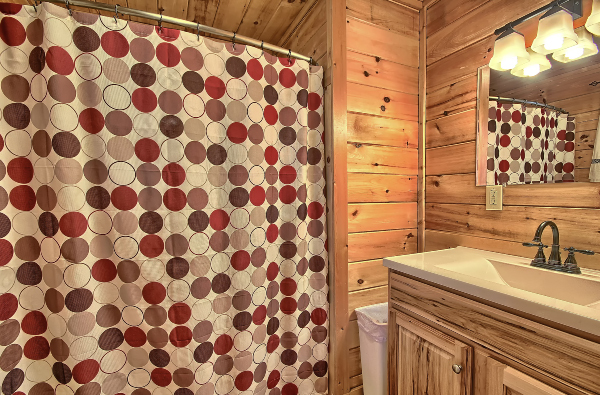 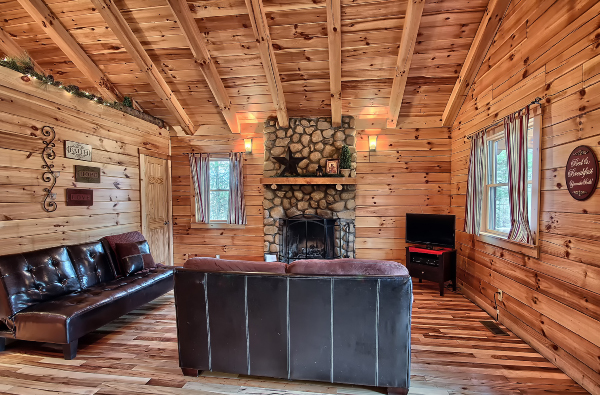 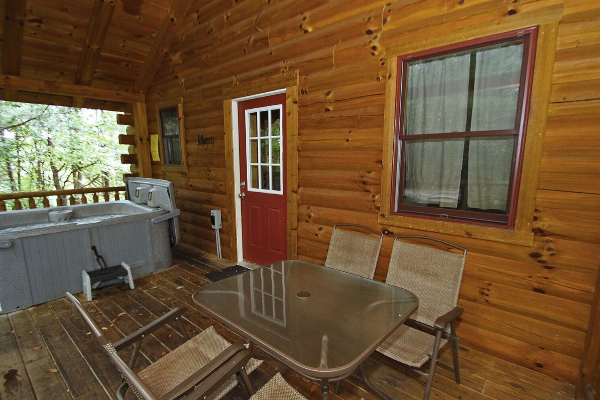 This cabin is perfect for a romantic getaway or a family vacation!! 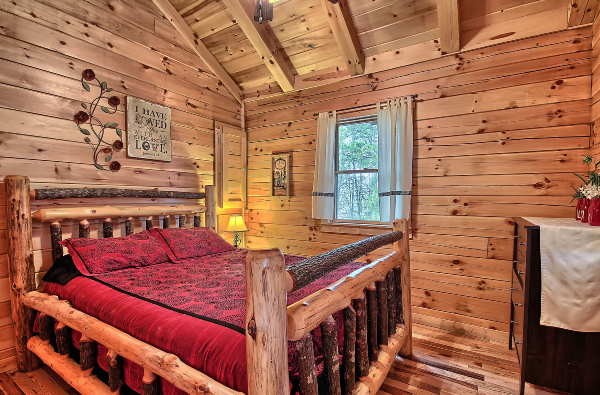 The Sugar Bear sleeps up to 4 people with a beautiful queen size log bed in the bedroom and a futon that sleeps 2 in the living room. 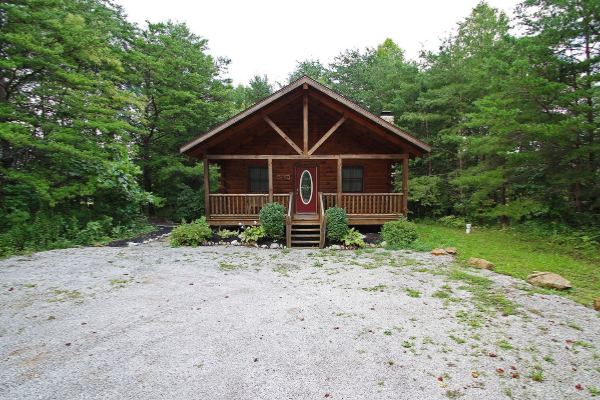 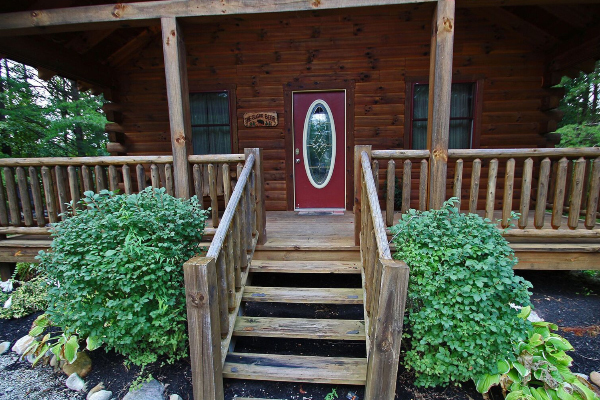 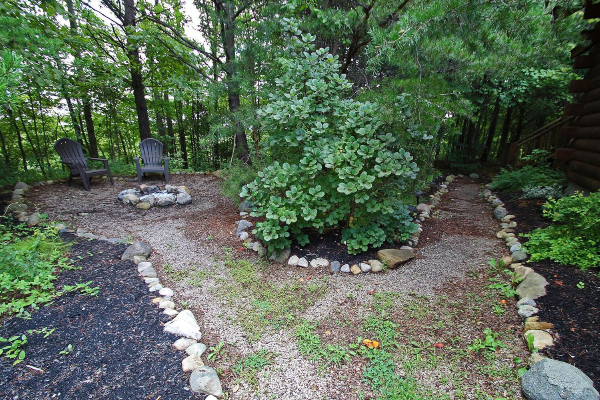 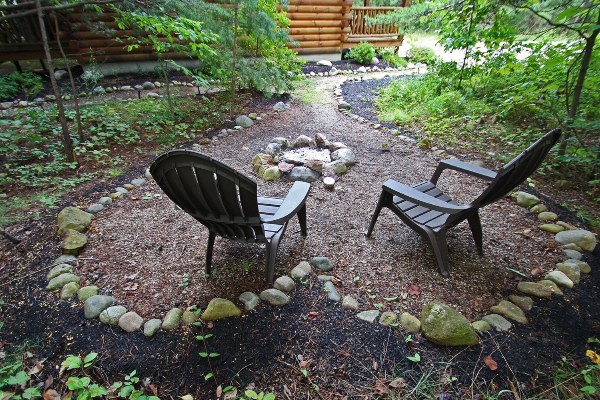 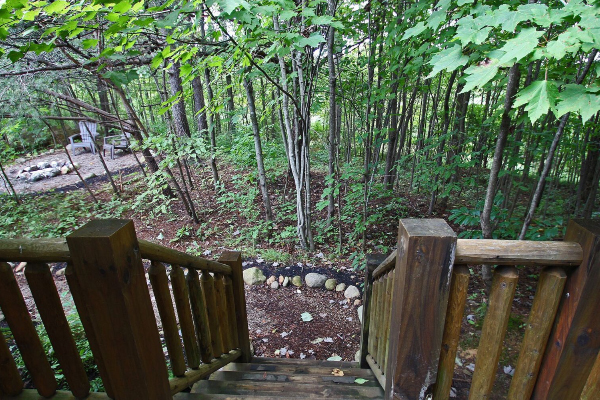 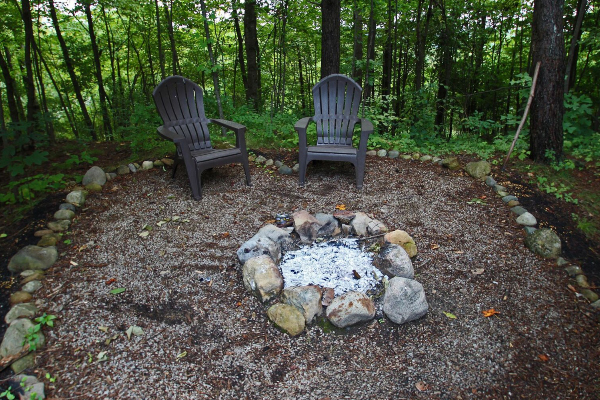 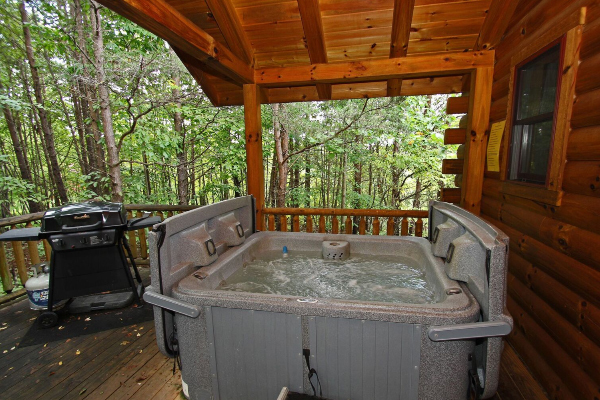 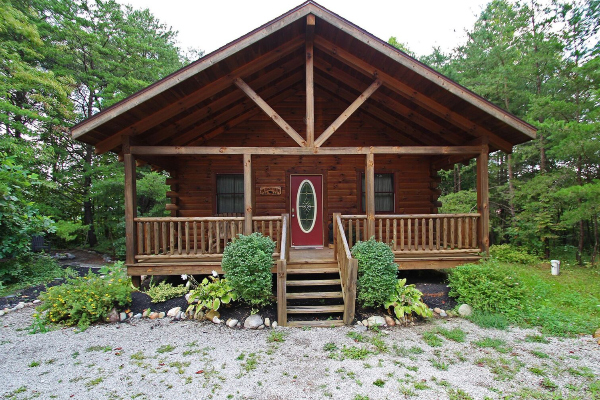 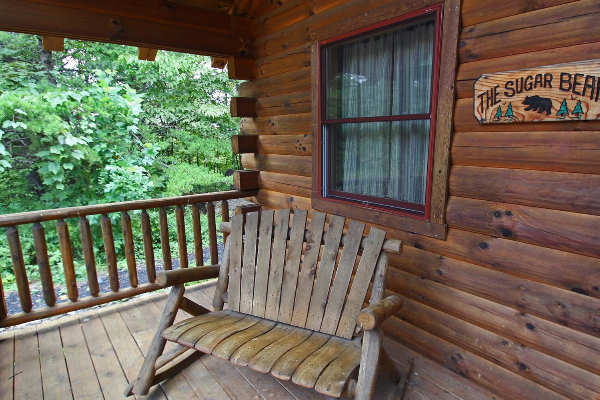 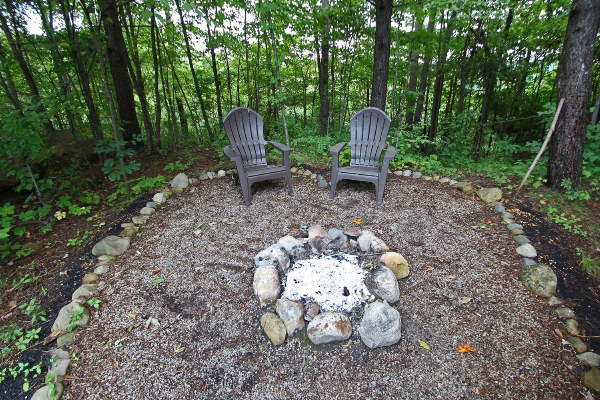 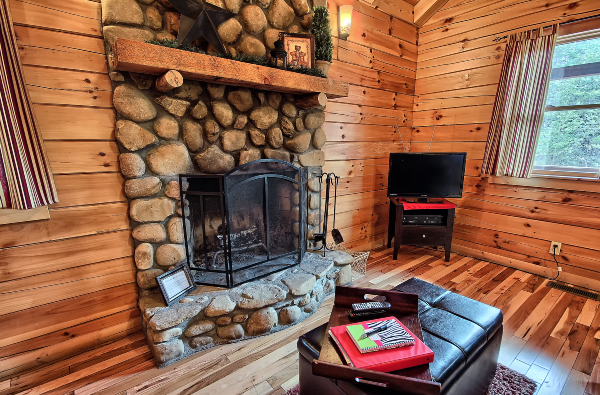 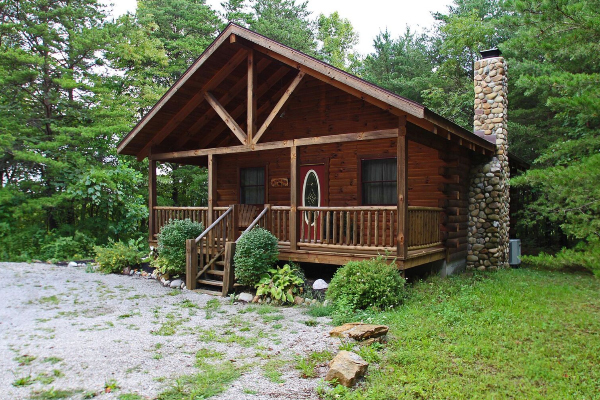 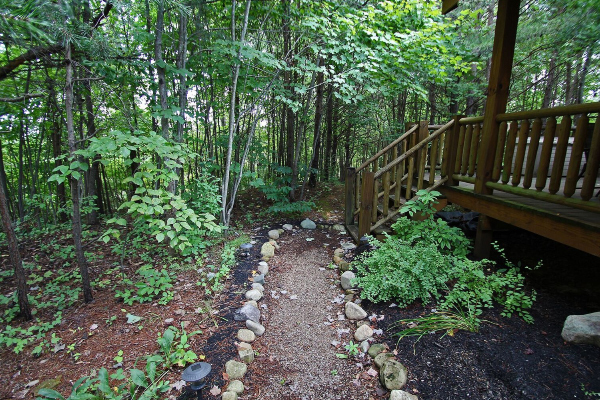 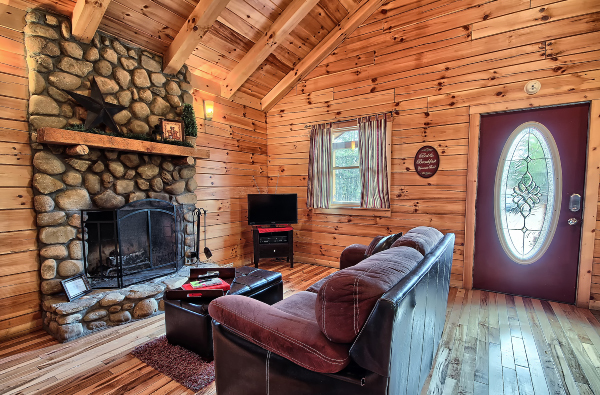 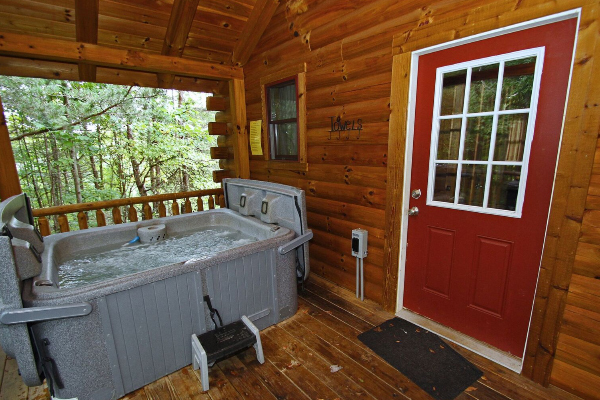 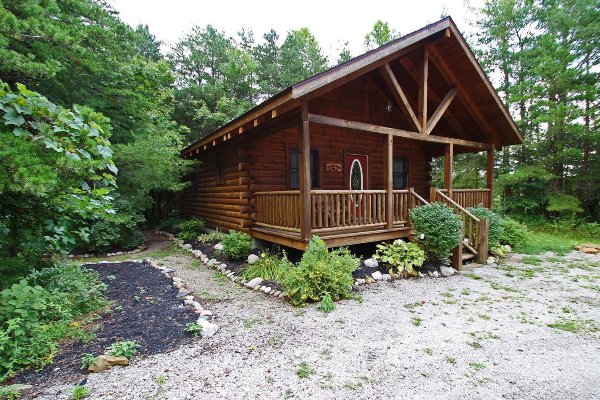 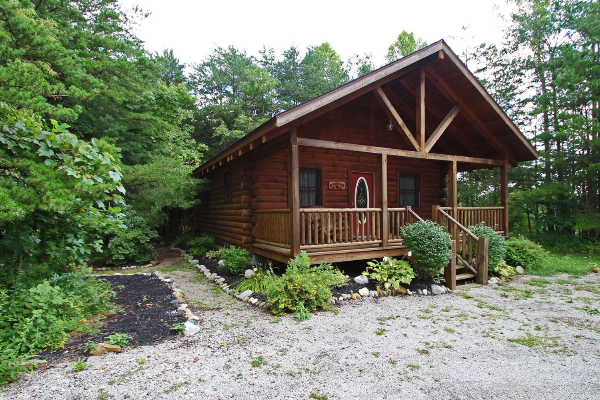 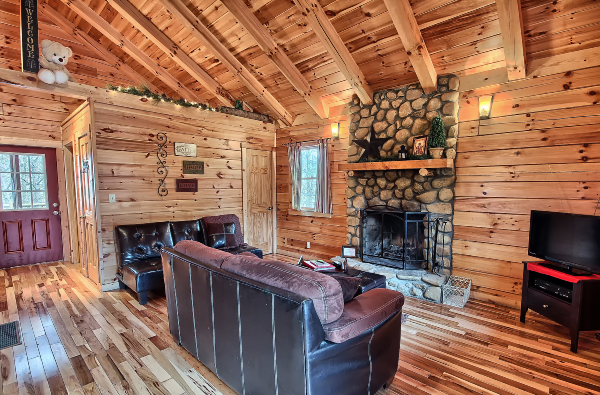 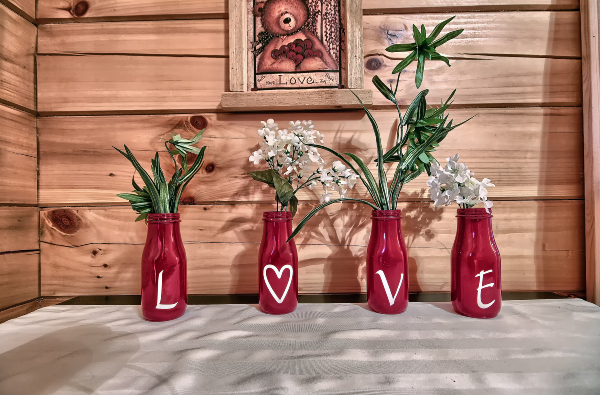 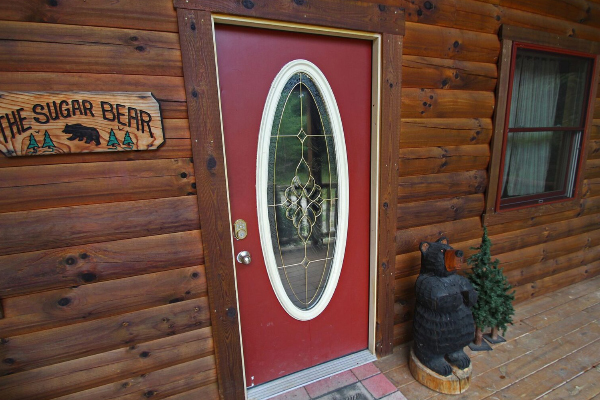 The Sugar Bear is located just minutes from all the adventures that the Hocking Hills has to offer.Has a 4 person hot tub and a gas grill on the large back deck, an outside firepit, and a wood burning fireplace inside. 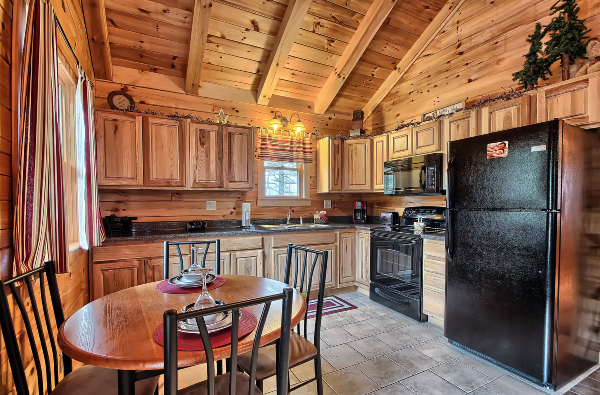 It has a fully equipped kitchen,full linens and towels,a dvd/vhs player. 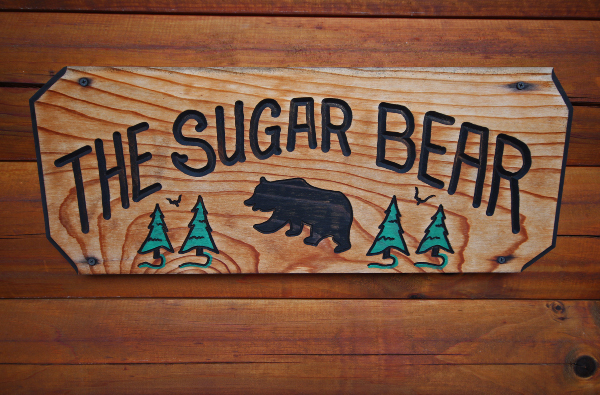 The Sugar Bear has everything you will need for that much deserved, relaxing vacation.